Tracie Thomason and Lee Fitzpatrick in TROILUS AND CRESSIDA. Photo by PAT JARRETT. 2013. 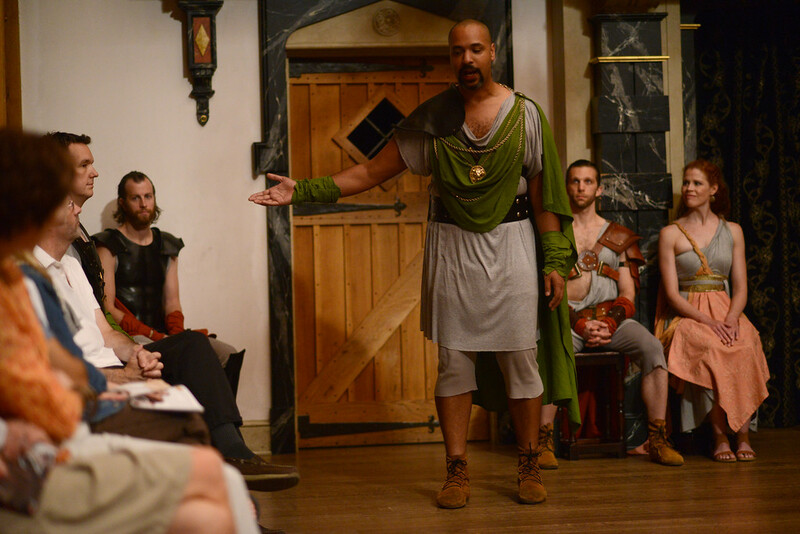 René Thornton, Jr. and the cast of TROILUS AND CRESSIDA. Photo by PAT JARRETT. 2013. 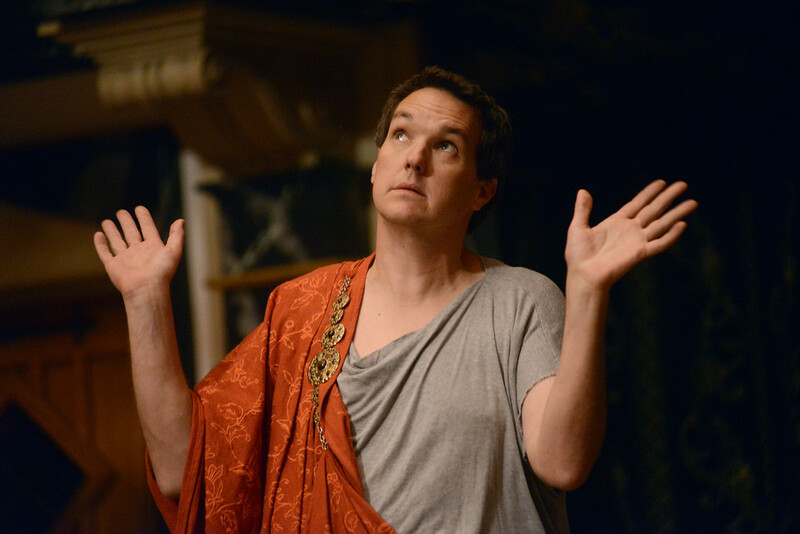 John Harrrell in TROILUS AND CRESSIDA. Photo by PAT JARRETT. 2013. 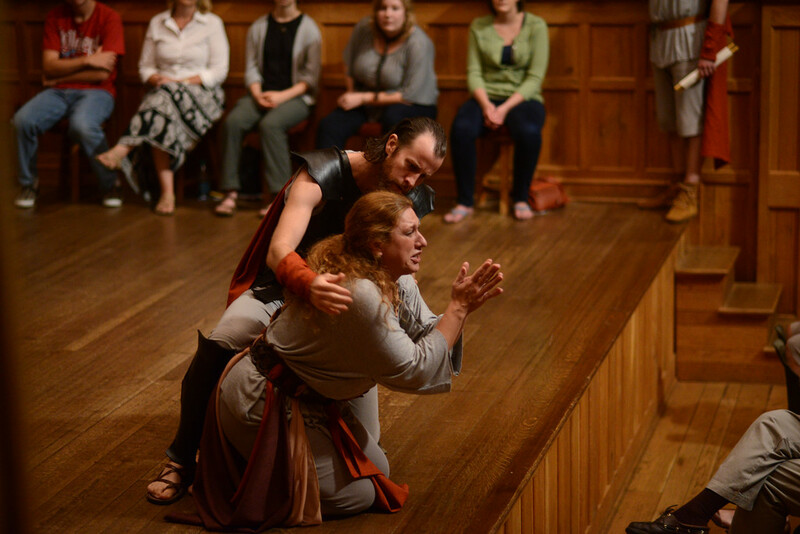 Chris Johnston and Allison Glenzer in TROILUS AND CRESSIDA. Photo by PAT JARRETT. 2013. 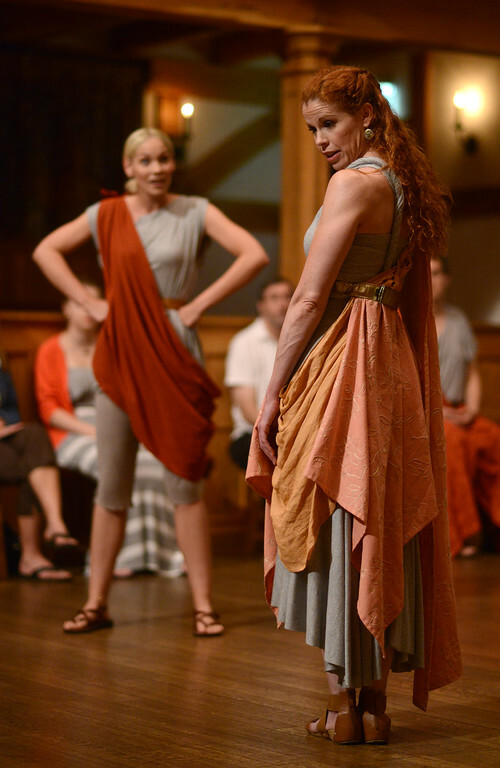 Emily Brown and Benjamin Curns in TROILUS AND CRESSIDA. Photo by PAT JARRETT. 2013. Lee Fitzpatrick, John Harrell, and Gregory Jon Phelps in TROILUS AND CRESSIDA. Photo by PAT JARRETT. 2013. 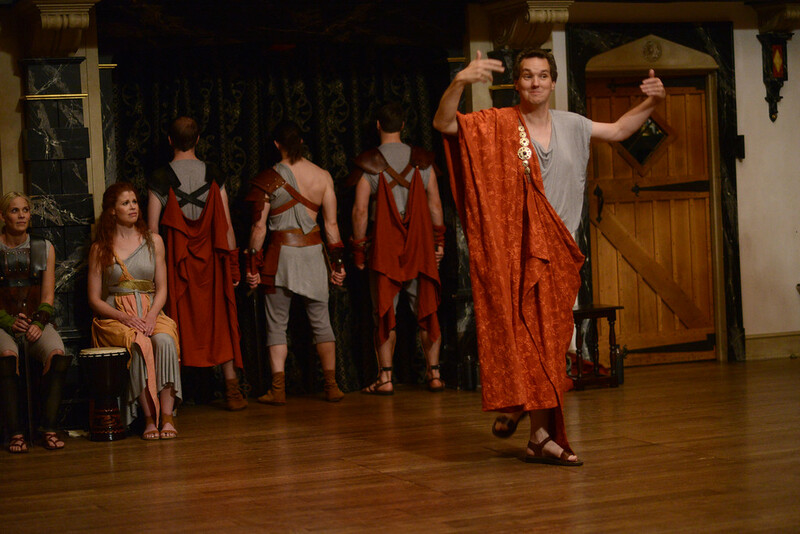 John Harrell and the cast of TROILUS AND CRESSIDA. Photo by PAT JARRETT. 2013. 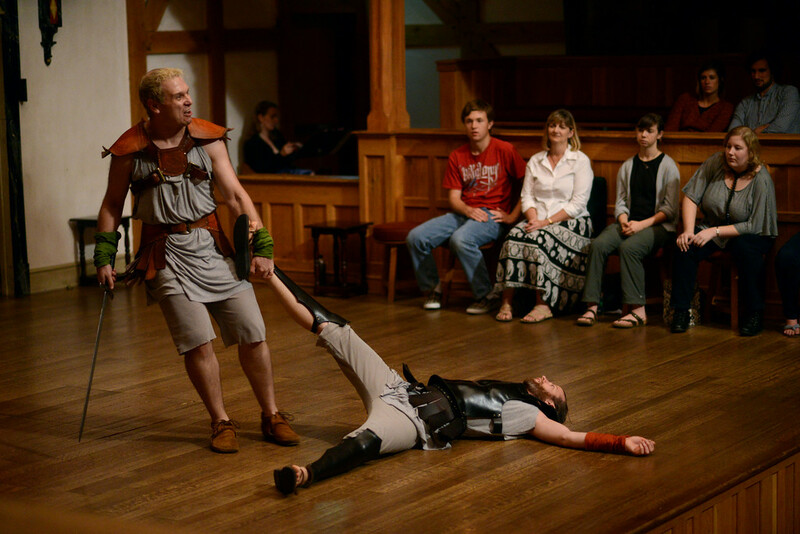 Benjamin Curns and Chris Johnston in TROILUS AND CRESSIDA. Photo by PAT JARRETT. 2013. Paris of Troy elopes with Helen, the wife of King Menelaus of Sparta. Menelaus’s brother, the Greek general Agamemnon, declares war on Troy in response. The first seven years of the Trojan War ensue. In Troy, Troilus confesses to Pandarus that he is so deeply in love with Cressida, Pandarus’s niece, that he cannot fight properly. Pandarus and Cressida watch a procession of Trojan warriors. Pandarus praises Troilus extravagantly; Cressida teases her pandering uncle. Greek general Agamemnon attempts to rally his commanders, but Ulysses blames Greece’s weakness on Achilles’s insubordination. Trojan Aeneas arrives and offers a challenge of single-combat against Hector to any willing Greek. Agamemnon agrees to nominate Ajax, to jolt Achilles out of his hubris. Ajax beats his servant Thersites, but Achilles intervenes and tells Ajax of Hector’s challenge. The Trojans discuss whether to return Helen to the Greeks in order to end the war. Achilles hides in his tent to avoid and slight Agamemnon, who has come to see him. Patroclus delivers several contentious messages between the two warriors. Ulysses and Nestor re-confirm their plan to keep Achilles and Ajax at odds. Achilles refuses to take Hector’s challenge. Agamemnon, Ulysses, and Nestor convince Ajax that he is as strong a warrior as Achilles and should take on Hector. Troilus and Cressida meet face to face for the first time. Proclamations of love, a night of passion, prisoner exchanges, single combat, and the Fall of Troy ensue. Troilus and Cressida has been an enigma in many ways, dating back to its first printing. It was registered for publication in 1603, but not printed until 1609. Two different quarto title pages were published in 1609, one that says the play was acted by Shakespeare’s company at the Globe, while the other states that the play was never acted; one calls the play a “Historie” while the advertising text below that title calls it a comedy several times.  When it was printed in the 1623 First Folio, it was not listed in the table of contents and was inserted between the Histories and the Tragedies without proper page numbers. 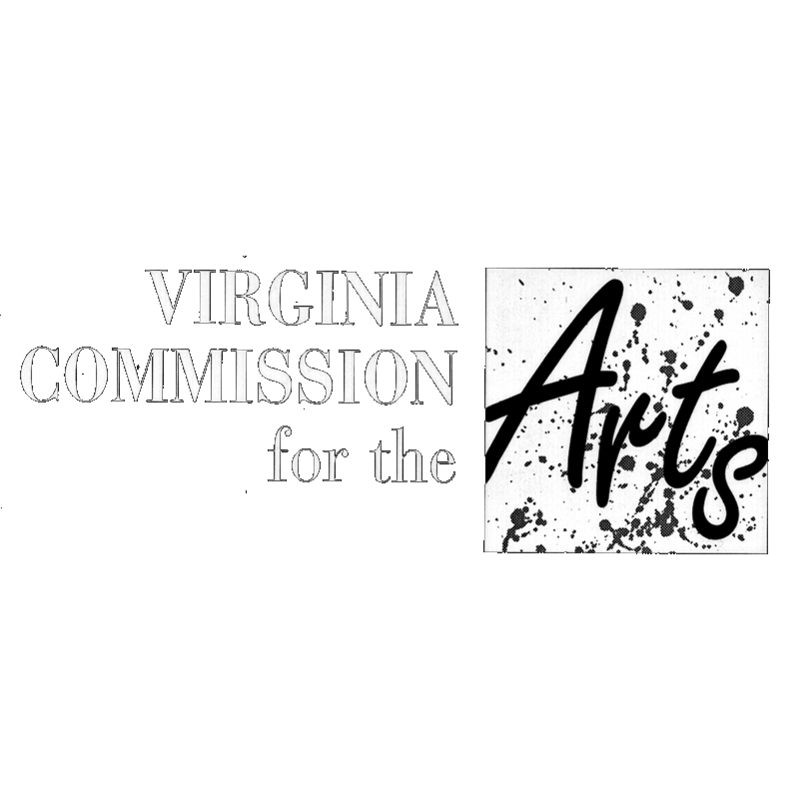 Many scholars believe T&C was a last-minute addition to the First Folio and that getting this play prepped caused a delay in getting that first “complete works” finished. characters in love than the battles. Many critics think it’s Shakespeare’s great satire of love and war, revealing the grand futility of fighting and the ultimate fickleness of the heart. The tone of the play shifts wildly between cynicism, idealism, buffoonery, romance, and flat-out comic genius. more than any other Shakespeare play – provides directors, actors, and audiences a cornucopia of protagonists/ antagonists, shifting styles, and multiple points of view. Prepping to direct this play has been thrilling. We’re going to stage Troilus and Cressida using some conceits we developed in our early days when we did not travel with a portable discovery space and did not always have a backstage. We will make the majority of entrances/exits from/to 14 locations surrounding the stage…which means that you will be seated around the stage, watching the action when you are not in a scene. We will also use the aisles for some entrances/exits through the house. This kind of staging makes for a dynamic style that we haven’t done for a lot of years…I’m excited to embark on this adventure with this play with this team. We are still months away from starting rehearsals, but I can’t wait to dive into the deep end and discover more treasures for us to share with you.